EPSA’s 9th annual conference will take place in Belfast, Northern Ireland from 20-22 June 2019. 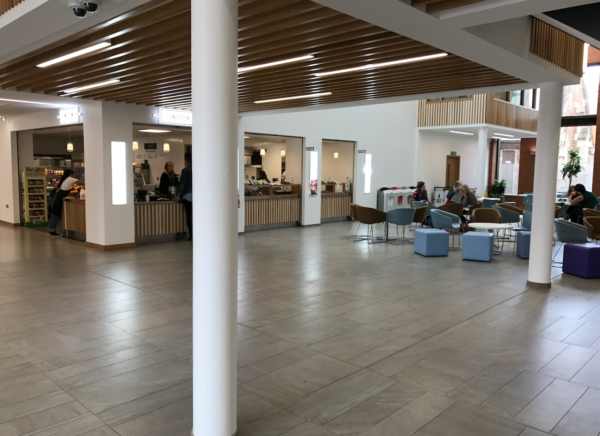 Held at the Peter Froggatt Conference Centre of Queen’s University, this stylish location is situated just minutes’ walk from the centre of one of Europe’s hidden gems of urban hipness. The 2019 brings together an exciting group of political scientists from all around the world, to present papers and participate in professional networking over three+ days. 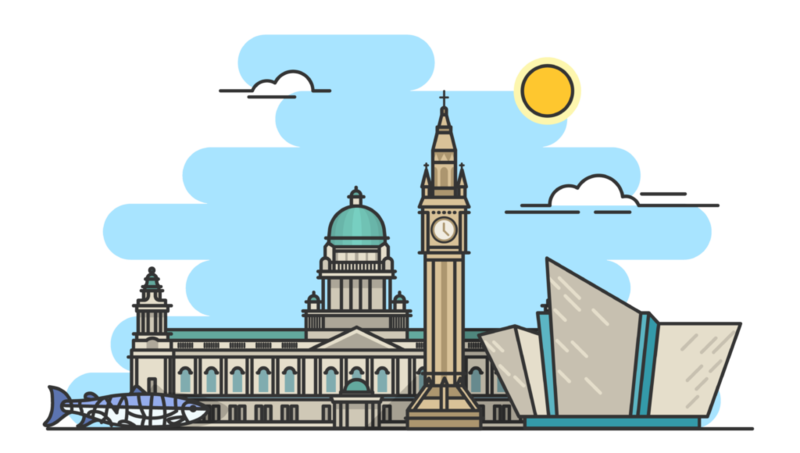 The event will include pre-conference social activities and evening receptions including at the beautiful Belfast City Hall. The registration system is open – register here. The preliminary programme is now online as well. 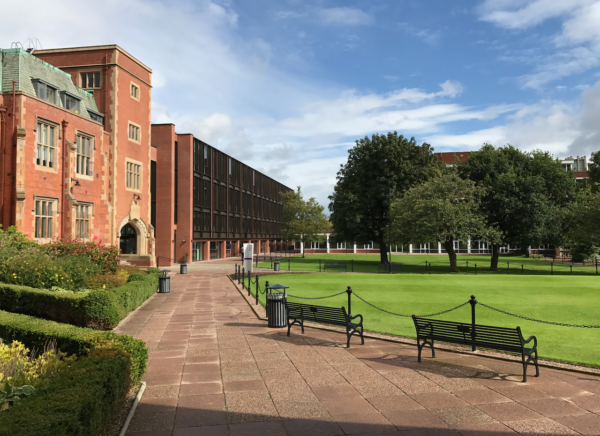 The 9th annual general conference will take place at the Peter Froggatt Conference Centre of Queen’s University Belfast from 20-22 June 2019. Details can be found here as well as the preliminary programme. 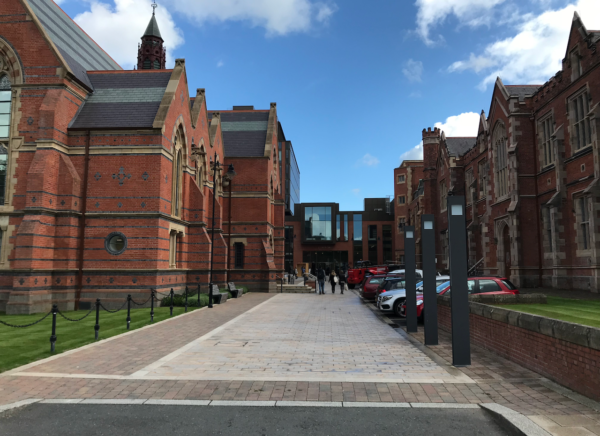 EPSA’s 2019 conference will take place in Belfast, 20-22 June 2019, at the Peter Froggatt Centre at Queen’s University Belfast. Register here or view the preliminary programme here. EPSA has a mailing list, epsa-info-list@epsanet.org. To subscribe, send any email (blank is fine) to epsa-info-list-join@epsanet.org.